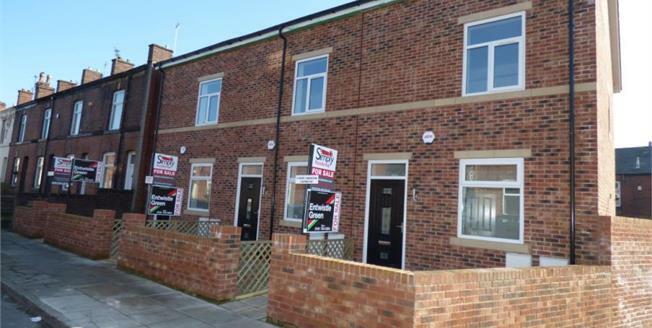 This property's price has dropped from £151,995 to Offers Over £145,000. A small development of three new build mews houses in the popular residential area of Bury. With excellent access links to Bury town centre, and Manchester city centre and the motorway network. These fantastic newly built properties consist of an entrance hall, lounge and kitchen/diner complete with modern grey units, complementary work surfaces and guest WC. To the first floor there are 2 good sized bedrooms and family bathroom. To the second floor there is a master bedroom and en-suite shower room. Externally the property offers enclosed front and rear gardens. The property is finished to a high standard and early viewing is essential.